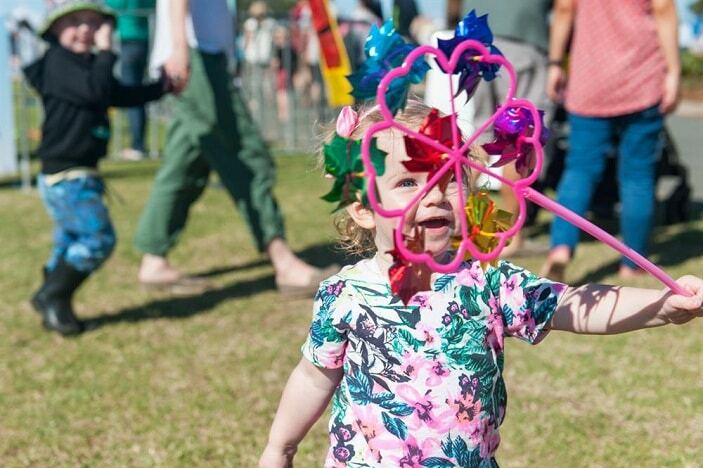 Brisbane Kids get excited as the biggest event on the Science calendar returns to Brisbane for another year in March 2019 – the World Science Festival 2019 program is out and we are excited!!!! You never know, you may just have the next Albert Einstein or Dr Karl on your hands and attending one of the events could be the first step in their science career! With so many events at some amazing venues over 5 days, there is sure to be something for every budding scientist. The World Science Festival Brisbane is going to be one of the most awesome events in Brisbane this year, but don’t just take our word for it, check it out for yourself. You can find the full Science Festival program and book tickets here. 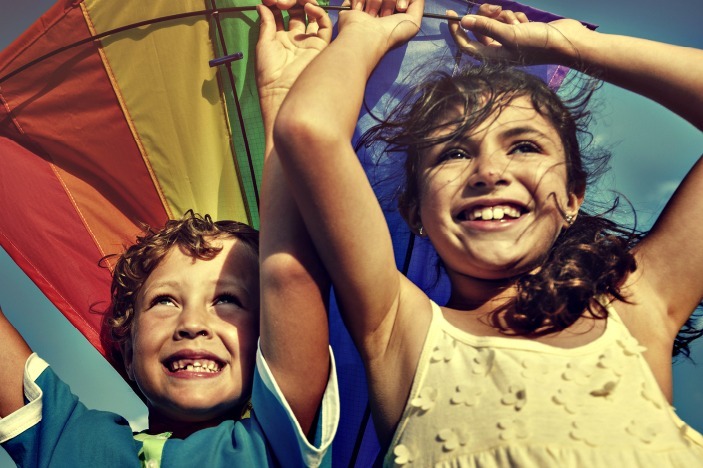 A lot of the shows are free, some are ticketed and many are family friendly! 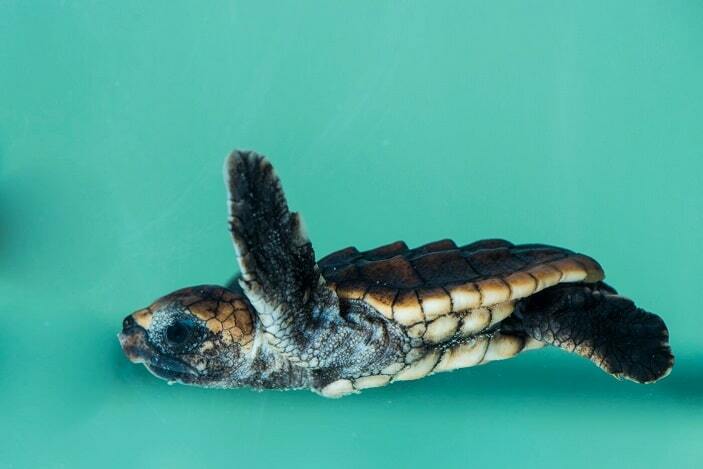 The popular turtle hatchery is back! The World Science Festival started in New York in 2008 and is an annual event which aims to take science out of the lab and onto the streets, parks, museums and galleries in New York. Previously the Festival has included gripping debates, original theatrical works, interactive explorations, musical performances, intimate salons, and major outdoor experiences. 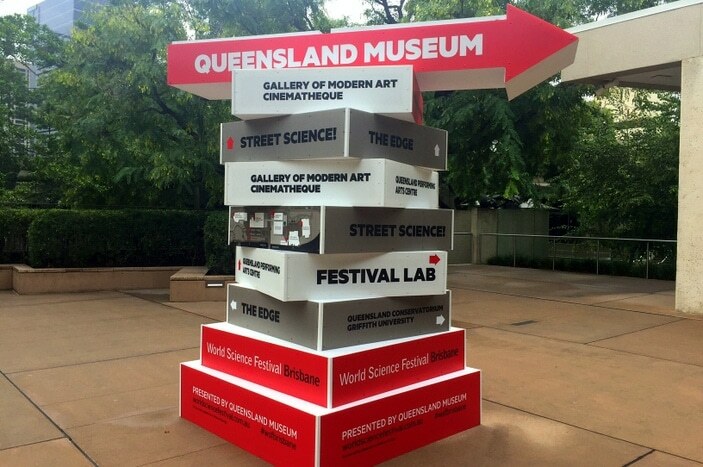 Back for a third year, The World Science Festival Brisbane is a world-class event no different to those previously held in New York as proven in Brisbane in 2016 with big-name scientists, speakers and performers from Brisbane and the Asia Pacific Region lined up to wow Brisbane and make science accessible to everyone. 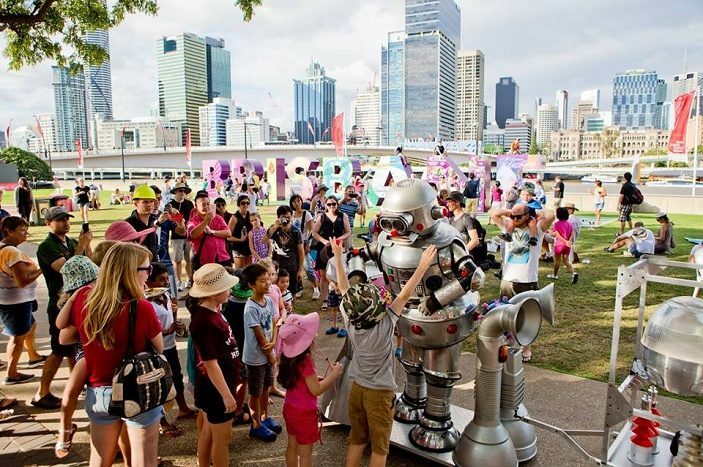 The World Science Festival Brisbane will inform the public about the wonder of science across a range of topics such as climate change, space exploration, robotics and dark matter. Presented by the Queensland Museum and supported by Tourism and Events Queensland and Brisbane Marketing, the Festival will be packed full of free and ticketed events for both adults and Brisbane Kids in iconic Brisbane venues such as the Queensland Museum, South Bank Parklands, QPAC, QAGOMA, QUT and Griffith University and the incredible Ipswich Rail Museum.